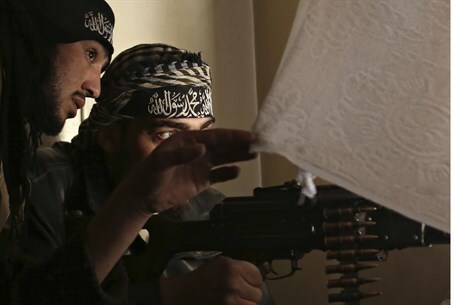 Up to 60 American citizens are fighting on behalf of Syrian rebels; intelligence agencies concerned about the day after. “At some point all of these people from Europe are going home. All the folks there from all over the world, including the United States, will be coming home if they do not meet their end on the battlefield,” said Rep. Mike Rogers, the Republican chairman of the House Permanent Select Committee on Intelligence, on Tuesday.